Irrespective of whether you’re a systems administrator or a developer, if you’re sick and tired of repetitive manual work and not knowing whether you may dare to reboot your server, it’s time for you to get your infrastructure automated. 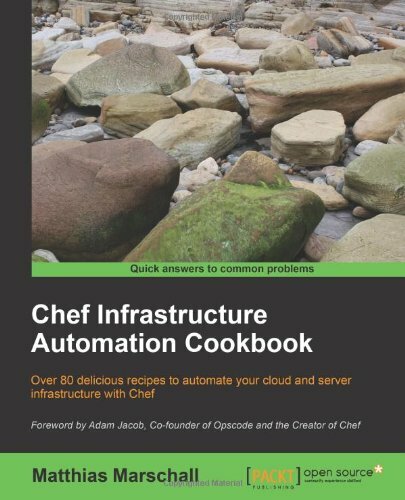 Chef Infrastructure Automation Cookbook takes you on a journey through the many facets of Chef. 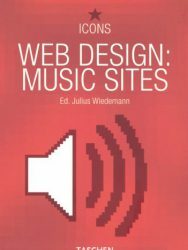 It teaches you simple techniques as well as fully fledged real-world solutions. By looking at easily digestible examples, you’ll be able to grasp the main concepts of Chef, which you’ll need for automating your own infrastructure. Instead of wasting time trying to get existing community cookbooks running in your environment, you’ll get ready made code examples to get you started. After describing how to use the basic Chef tools, the book shows you how to troubleshoot your work and explains the Chef language. Then, it shows you how to manage users, applications, and your whole cloud infrastructure. The book concludes by providing you additional, indispensable tools and giving you an in-depth look into the Chef ecosystem. Chef Infrastructure Automation Cookbook will help you learn the techniques of the pros by walking you through a host of step-by-step guides to solve real-world infrastructure automation challenges. Chef Infrastructure Automation Cookbook contains practical recipes on everything you will need to automate your infrastructure using Chef. 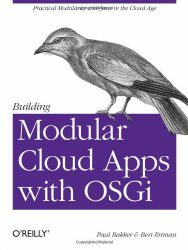 The book is packed with illustrated code examples to automate your server and cloud infrastructure. 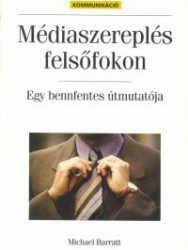 The book first shows you the simplest way to achieve a certain task. 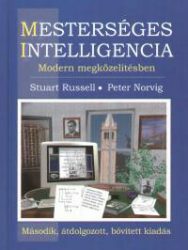 Then it explains every step in detail, so that you can build your knowledge about how things work. Eventually, the book shows you additional things to consider for each approach. That way, you can learn step-by-step and build profound knowledge on how to go about your configuration management automation. 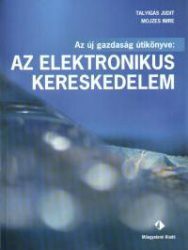 This book is for system engineers and administrators who have a fundamental understanding of information management systems and infrastructure. It helps if you’ve already played around with Chef; however, the book covers all the important topics you will need to know. If you don’t want to dig through a whole book before you can get started, this book is for you, as it features a set of independent recipes you can try out immediately.